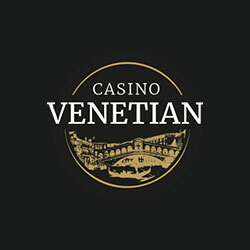 This is the flagship brand of InTouch Games and although it started out with just Roulette, Fruit Machines, Black Jack and Hi-Lo Poker, there are now more than 30 casino games to choose from and the plan is to release a brand new game each month. We love that mFortune runs a UK based Call Centre that is open 24 hours a day, all year round. The standard offer for new players at mFortune is £5 free play with no deposit required. Play with the bonus on any game on site and any winnings are yours to keep up to £200. All this with easy wagering requirements – see below. mFortune has a unique ‘deposit by phone bill’ option. 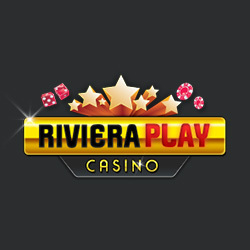 Players can make £3, £5 and £10 deposits by charging the deposit to their phone bill. This means instant credit to play and no financial details required. 10% bonus – Paid on each and every reload. Bingo loyalty scheme – Exchange points for prizes – from bonus to cash to driving a Ferrari or a spa day. If you are looking for a bingo and slots site with the human touch then look no further than mFortune. They speak the same language as you and me on their Facebook page, e.g., soaps and talent shows. And they love animals. So much so that they have adopted a huge black Asiatic bear that resides at Dudley Zoo. Inca is 36 years old and a record breaker due to her advanced age, but she continues to enjoy good health and is monitored regularly by the zoo. She loves to sleep in a sunny corner of her enclosure, but still loves to use the climbing frame too. 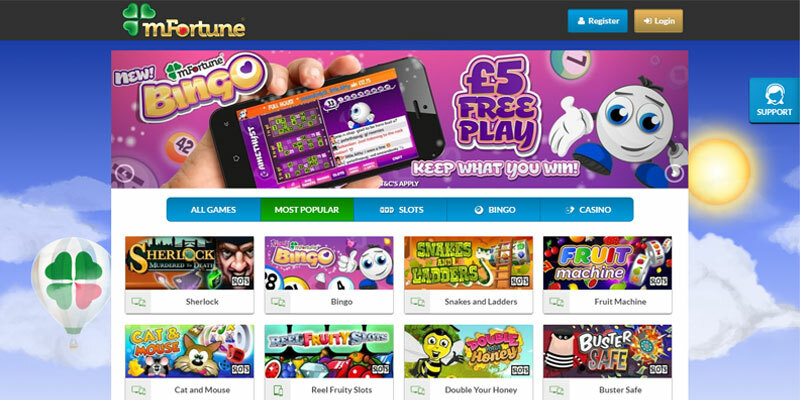 There are 11 different bingo rooms to choose from at mFortune both on desktop and on mobile. It is always worth remembering that mFortune was always meant as a mobile bingo and slots site, but the desktop version has improved greatly. 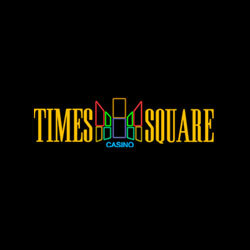 All the bingo rooms are named around precious stones and include Diamond, Emerald, Ruby, Sapphire and Crystal. Many are open 24 hours with a handful having more restricted opening times that start early evening – these include those that are a higher cost per ticket at 25p – most rooms cost 10p a ticket to play. Each room features its own progressive jackpot. 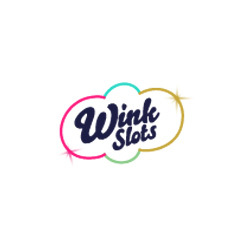 There are currently 8 slot games that sit alongside the bingo games as side games out of the 29 total slot games on the site. These include Sherlock, Buck a Reels, Gold MacDonald and Robins Reels. mFortune boasts totally exclusive slots games that are developed in house and the only other place you will find some of them would be PocketWin that is run by the same company – you won’t find them anywhere else. Many of the games have their own progressive jackpots and amongst the best games are Vegas Vegas, Cat and Mouse, Buster Safe and Sherlock. 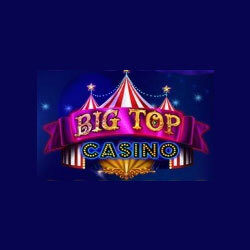 There are 4 casino games to play – HiLo Poker, Texas Hold ’em Poker, European Roulette and Blackjack. Wagering requirement: Deposit and bonus must be played through once. Very few online gaming websites have such transparent and straightforward wagering. You play, you win, you withdraw. Age verification will take place when a player makes a deposit and photo id, proof of address and copy of card may be requested. Access mFortune Bingo via any mobile device on the relevant mobile browser. The layout of mFortune’s homepage is very simplistic. However there is no menu located on the mobile site and this does cause a couple of issues to find particular sections content. All the game types are located at the top of the screen in the navigation bar and once selected, the games show in a list form under the navigation. Promotions are located below the list of games under the tab ‘Most Popular’. Overall, mFortune works fine on mobile. The lacking of a menu does cause issues in understanding where particular content is on the site. Tel: 01384 880842 – available 24/7 and 365 days a year and based in the UK. Email: support@mfortune.co.uk – response usually within 24 hours. Call Back Service: Text HELP to 85777 for a free call back.